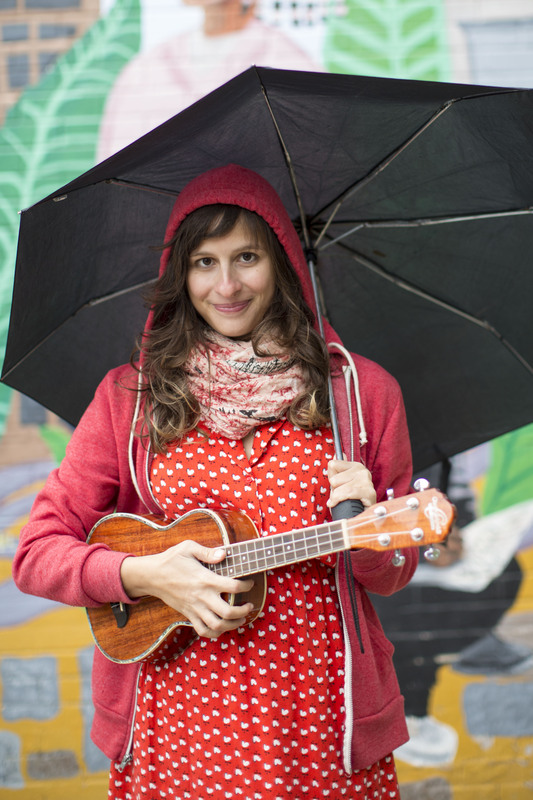 Lianne has built a yoga and mindfulness curriculum for children that stems from her music. Have you seen the X-Men movie Days of Future Past? I love the scene when Professor X is able to time travel and tell his younger self that by feeling others pain he would make himself stronger. His younger self was not self assured about what he was doing and it gave him the confidence to do things he thought were impossible. If I could tell my younger self one thing that I thought would be very useful, it would be to learn to meditate and practice mindfulness NOW. Being mindful is a process to understand, learn and build on to focus and meditate and has been a wonderful way to beat ‘monkey mind’. My brain likes to go in a hundred directions at once and it is important to demonstrate techniques to children that give them the ability to let thoughts go. Introduces children to the meditation technique of noticing their thoughts and letting them go. This is not an album of chants, flutes and OMMMMs. Children’s Songs sounds much like a typical children’s album complete with children singing, lots of stringed instruments and even very fast-upbeat songs. I was pleasantly surprised! After listening, I wanted to learn more and had an opportunity to do a Q&A with Lianne. I jumped on it! Q: I read that you began as a singer-songwriter at age five! Did you come from a musical family? A: It’s crazy to think that I was writing songs since I was five, but it’s true! I came from a very creative family. My mother is a preschool teacher and an artist, and my father is a music teacher and musician. Growing up, both of my parents encouraged me to embrace and express my creativity in many different ways. I was constantly exposed to music and art throughout my childhood. Some of my favorites were the Beatles, Queen, Elton John, and Bob Dylan; even now, these are still some of my favorite musicians to listen to! As a child, I was always experimenting with melodies on our piano, or humming a tune while walking around. I wrote my first song when I was 6 years old, and it was for my first communion. I was too shy to sing it in front of people, so I just read the words! Q: Could you talk about the grant you received to do this album? A: I received the grant from Rodeph Sholom School, which is where I work. The Paul Druzinsky Teacher Enrichment Fund was named after the former Head of School, and is a tribute to his continued legacy of hiring and developing talented faculty. Up to two grants per year are selected and awarded to RSS faculty members for one-of-a-kind, transformational experiences that will enrich their lives and perspectives as educators. The knowledge and insights that the awarded faculty members gain through their experiences are expected to help them become better teachers, mentors, and friends to the school’s students and alumni. This summer I also received a smaller grant that will enable me to enhance my school’s curriculum by creating mindfulness resources for teachers. I can’t wait to get started on that! Q: How long have you been teaching yoga and mindfulness to kids? A: I started teaching mindfulness to kids about 5 years ago, after I took a “Mindfulness in Education” course at Bank Street. I was attracted to the course because I already had my own yoga and mindfulness practice, and I was interested in learning ways to help children be more in touch with themselves and their surroundings using similar techniques. After taking this class, I was motivated and inspired to learn as much as I could about helping children by using mindfulness techniques. I read every children’s mindfulness book I could get my hands on, and continued to complete my “Children’s Yoga and Mindfulness” teacher training at Little Flower Yoga – as well as a “Mindful Educator” training at Mission Be. My favorite part of this journey has been actually implementing what I have learned. It brings me so much joy to see children internalizing these concepts and even going on to teach their friends! 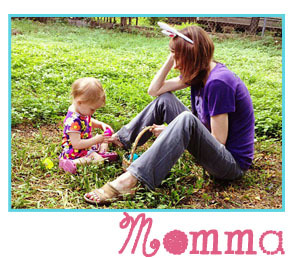 Q: The mindful activities you have for children to do while listening to each song is awesome. How did you come up with the activities for the songs? A: This will be my ninth year teaching, and being around children almost every day during this period has easily been my greatest inspiration! I have tested out many mindfulness activities with children, and I’ve found that the mindful moments, questions, or activities that I’ve outlined in my booklet are the ones that I think work best. Some great books that have helped me to develop activities are, Little Flower Yoga for Kids by Jennifer Cohen Harper, A Handful of Quiet by Thich Nhat Hanh, and Yoga for Children by Lisa Flynn. Q: I was surprised that a mindfulness album could be fast and upbeat! Does this make a difference at engaging children to meditation? Q: If a family is brand new to guided meditation, what song and activity do you recommend first? A: The song that is most like a guided mediation is Peaceful Place. I like to play this song during Shavasana when teaching my children’s Yoga classes. 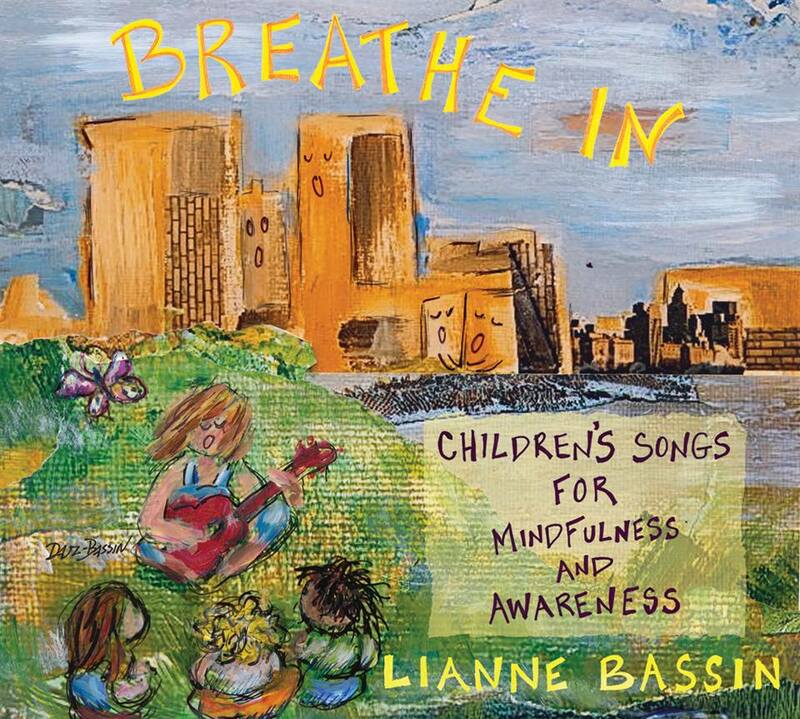 This song helps children create an internal or external place to go when they need to calm themselves. Ideally, children will be able to paint a picture with the words they hear in the song. They are encouraged to use their senses to imagine a place that is safe, happy, and peaceful for them. In the song, I make sure to highlight the fact that they can go to this place whenever they want to. Just by simply shutting their eyes and taking a couple of deep breaths, they can enter their peaceful places. I also recommend the song “I Am.” The goal of this song is to help children see that they are connected to the larger world. Furthermore, if they treat nature with respect and thoughtfulness, the world will be a better place to live in. I wanted this song to feel like it was connected to nature. I thought of incorporating nature sounds in the background but wasn’t sure what – or how – to do so. Then, one day last spring when I was on a hike in the Catskills, I stopped in a beautiful open field and recorded the sound of singing crickets! For about two minutes, I closed my eyes and felt completed connected to all of the life inside the field. I knew that this was the recording I was going to use in my song. The crickets are heard at a low volume throughout the whole track and are present most notably at the beginning and end. Every time I hear this song, I think of standing in that field and feeling connected to the sounds around me. Q: Do you have any tips for parents to teach children mindfulness in addition to using your album and materials? A: One thing I have learned as a teacher is that children are extremely perceptive and moldable, and like it or not, they pick up on every little thing that you do! I think the best way to teach children mindfulness is to model it yourself. As I have begun to teach children this important concept, I have felt even more of an obligation to keep a steady meditation and yoga practice myself. I know that being authentic and genuine in my teaching is the most effective way to teach others, and I realize that in order to teach this material to children, I need to also be constantly refining my own practice, learning new things, and checking in with myself. If parents have an interest in starting to live life mindfully, their children will pick up on this behavior and adopt it as well. In my songs, I emphasize the concepts of compassion, empathy, gratitude, loving-kindness, helping others, interconnectedness, teamwork, patience, acceptance, and self-confidence. If a parent is interested in starting to practice mindfulness, I recommend reading the book, Mindful Parenting, by Jon Kabat-Zinn. He has written many books and some of my favorites are, Wherever You Go, There You Are, and Coming to our Senses: Healing Ourselves and the World Through Mindfulness. I also recommend checking out Sharon Salzberg’s books. Some of my favorites are Real Happiness: The Power of Meditation, and Love Your Enemies. These books have absolutely shaped my adult mindfulness practice. Bonus! Download the CD Companion Booklet here. List Price: $ 15.00 (Available for purchase on itunes, amazon, and on her bandcamp page).